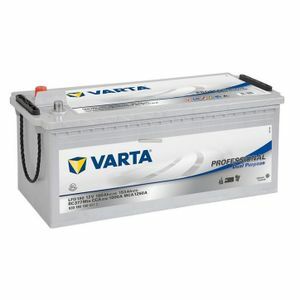 Perfect battery for our narrowboat. we have 3 on ours and are extremely happy with the power. Very good price service and delivery, would recommend and use again. Pleasant to deal with and a superb service - ordered and delivered the following morning. Very prompt delivery. Battery appears good quality.Thanks. Excellent next day delivery service enabled quick and successful installation of six replacement auxiliary batteries on trawler yacht. First class product and a first class service. Well done guys.